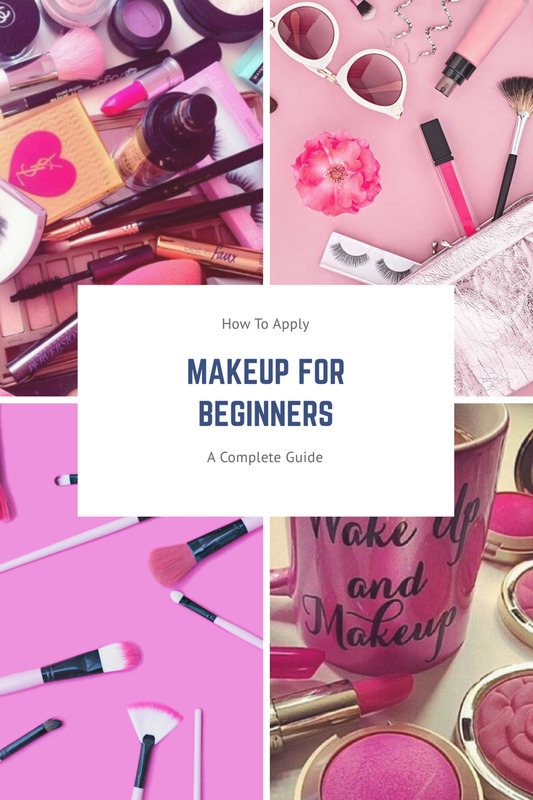 Whether you are a makeup artist or a just someone who applies their own makeup, having a professional makeup brush set will make the job of applying easier. With this type of makeup brush set, you have a choice of difference brushes to use to give you a put together look. Here are some the brushes that might be found in a makeup brush set. Here we have provided info related to a few brushes so that you can have a look, check what purpose a brush is used for and choose which is suitable for you. This type of brush allows you to achieve a flawless, smooth finish with tightly packed bristles that has a tapered tip. This tip lets you do a fluid application. To give your face a more even distribution you should dampen the brush n warm water and before using it firmly squeeze the excess into the towel. This flat brush has soft bristle with a pointed tip and wider base. 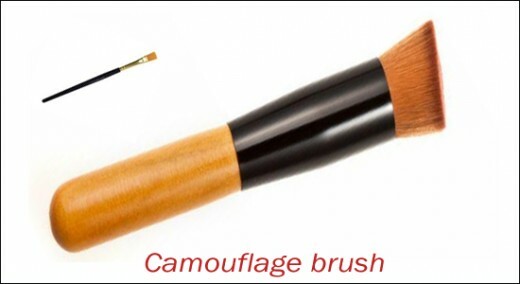 This brush is used to apply concealer to spots, under your eyes, and camouflage problem areas like areas of discoloration and broken capillaries. This type of brush is full, rounded, and soft. 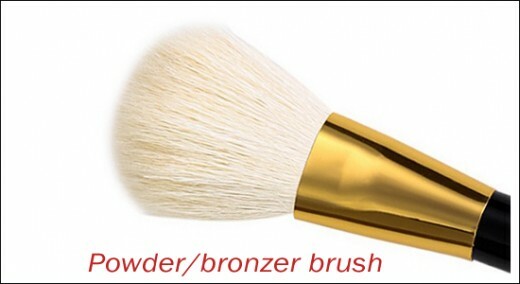 It is used to apply bronzer and compact powder. The bristles are designed to pick up just the right amount of color and flawlessly distribute on your skin. 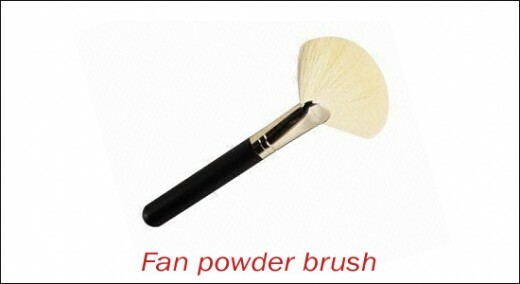 This brush is great to use with loose powder. 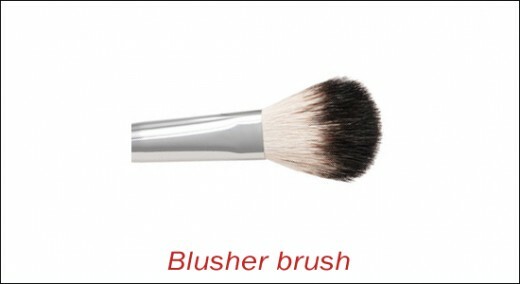 The brush bristles look like a fan and when used it will put a light dusting of powder on your skin. 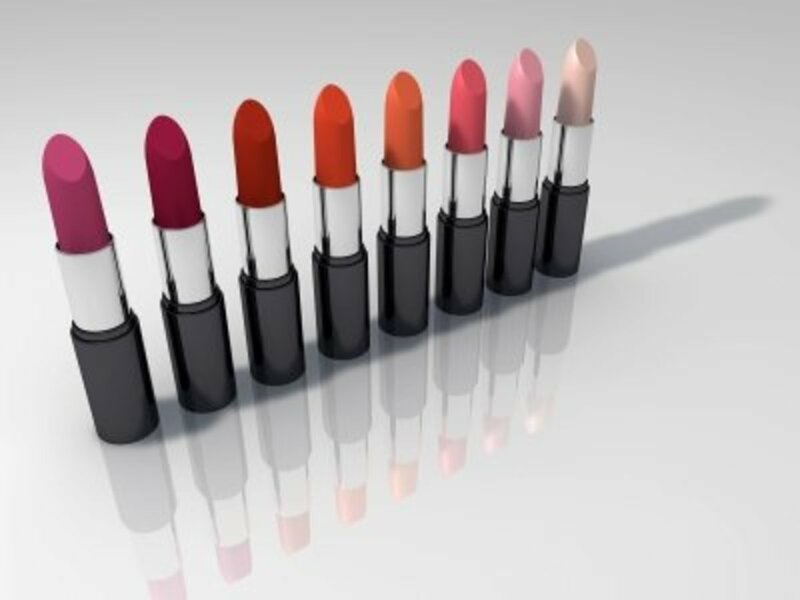 It creates a velvety, soft effect. When you use this brush, it helps to avoid heavy coverage that can highlight your imperfections and fine lines. It can also remove excess powder on your face. 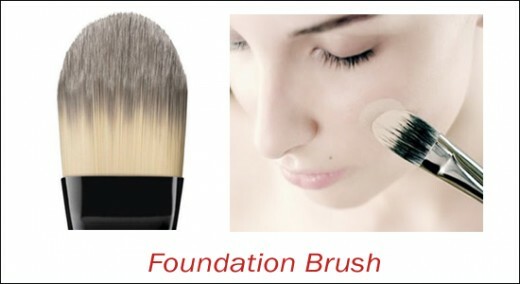 The brush is made of gentle fine fibers with a rounded head. It will give color to the apples of your cheeks. 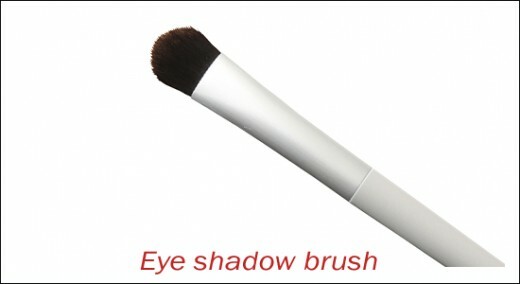 The brush is short, large, and flat with bristles for excellent coverage. With a beveled edge, the soft bristles will you a smooth application without dragging your eyelid. It is used to apply color all over. These are just some of the many brushes you can find in as professional makeup brush. You can google to know more abut the provided ones or can find other which we have not added here. How to Start a Makeup Kit for Cheap! 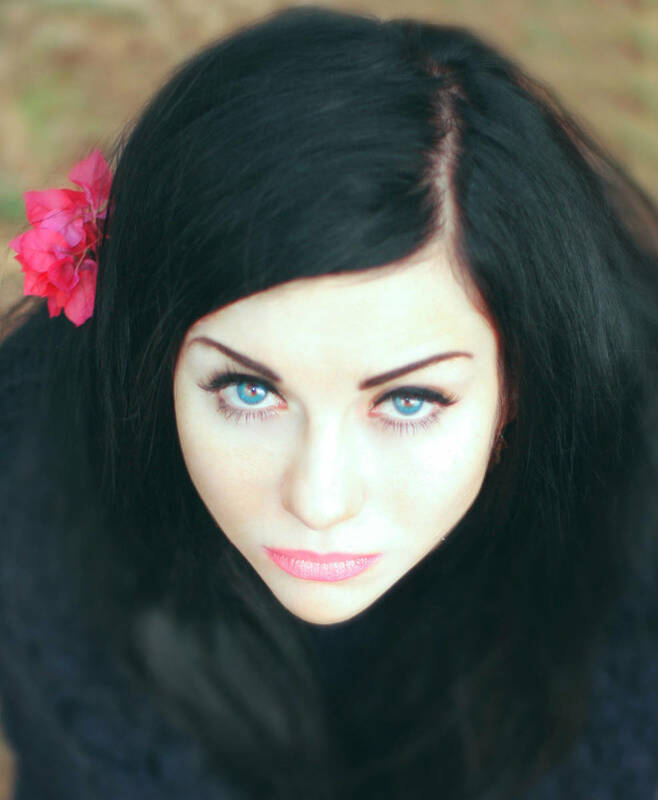 Professional make-up brushes makes a difference. My concealer brush is used often to blend the foundation applied.